As you may have seen we've been busy announcing new workshop dates over the last few days and this one we are very excited about! 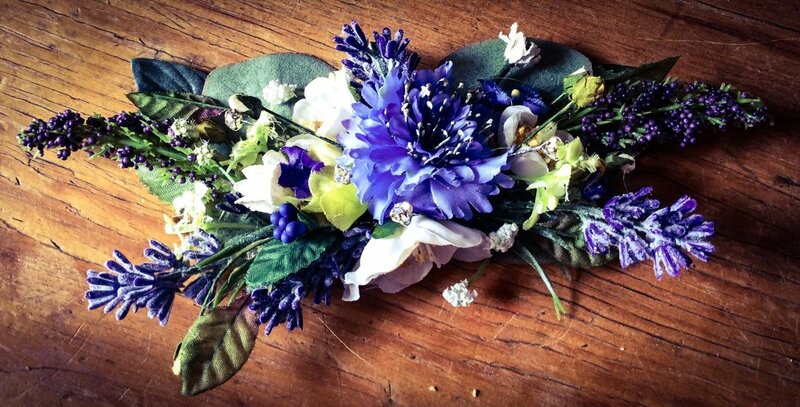 Floristry is one of our favourite crafts, the beautiful colours, the smells!! 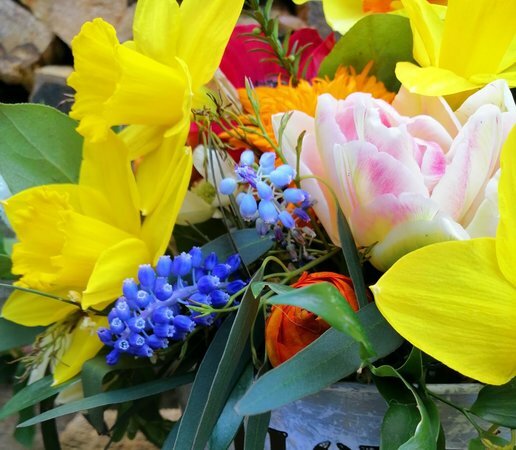 We've been grilling (oh sorry I mean interviewing) our lovely tutor Clare, learn about how she started her floristry business, her favourite plants and more!